DIY Doctor is offering this fantastic Drill Kit as the prize for our latest competition. 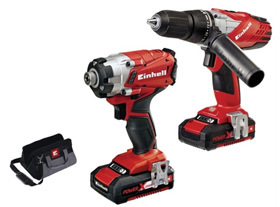 The Einhell 18V Cordless Combi Drill and Impact Driver Twin Pack is worth over £250 and you could win it for free! Simply enter your details into the form and answer the DIY question to make sure that you are included in the prize draw – this competition is open to anyone over 18; there is no purchase necessary. Please see the full T&C’s here. The winner will be selected at random. 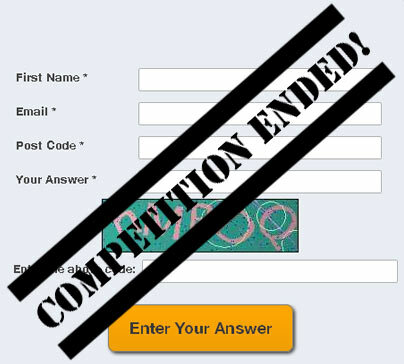 The competition will closed at midday on Wednesday 24th August. In which Country were the fine Einhell Cordless Drills designed?